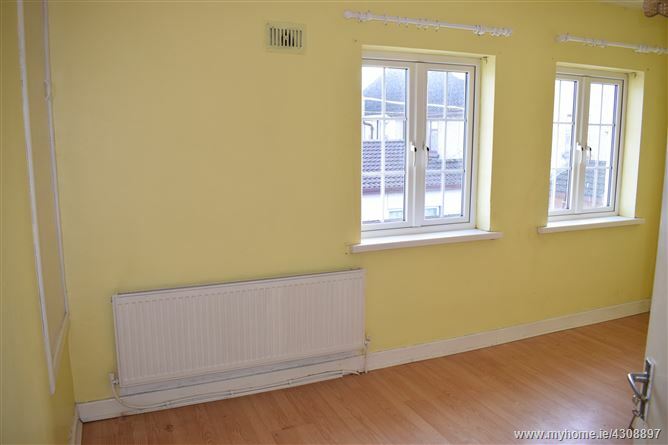 This fine, 3-bedroom, semi-detached home is situated in a well-established development on Green Lane, very close to town centre amenities. 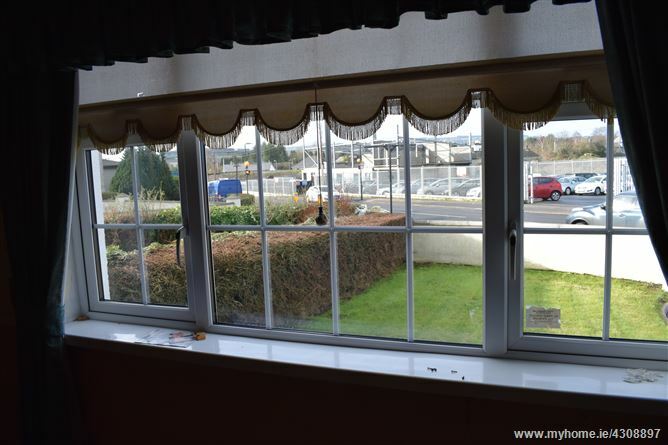 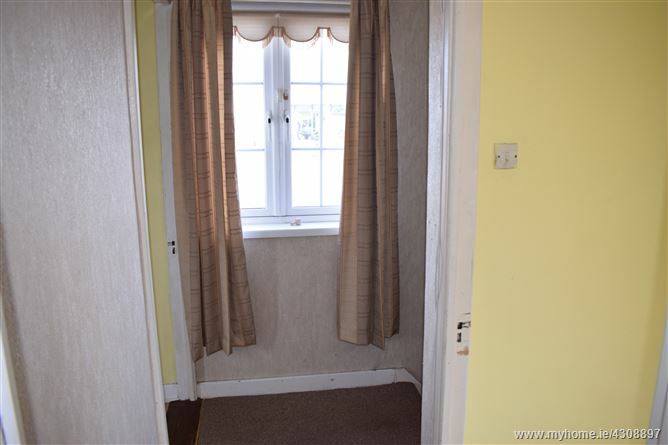 Built in 1965, the property has been modernised in recent times with DGPvc windows, wood flooring, modern kitchen units, and assistive adaptations to the bathroom. 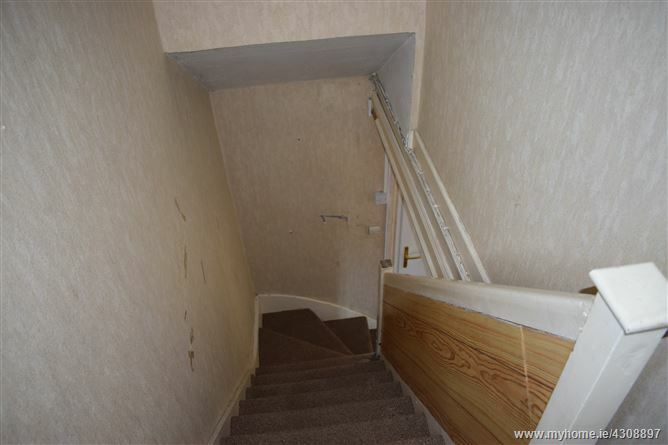 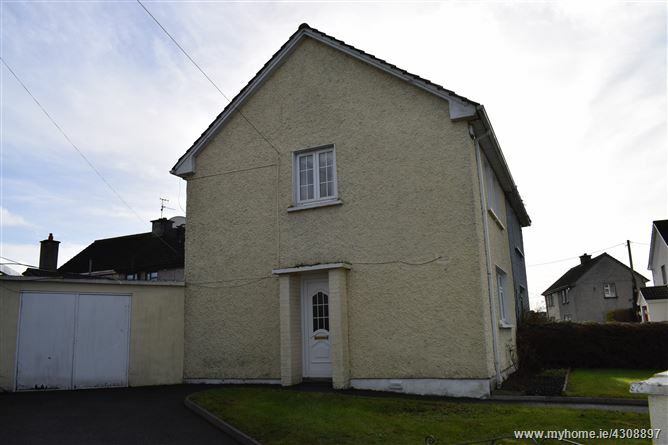 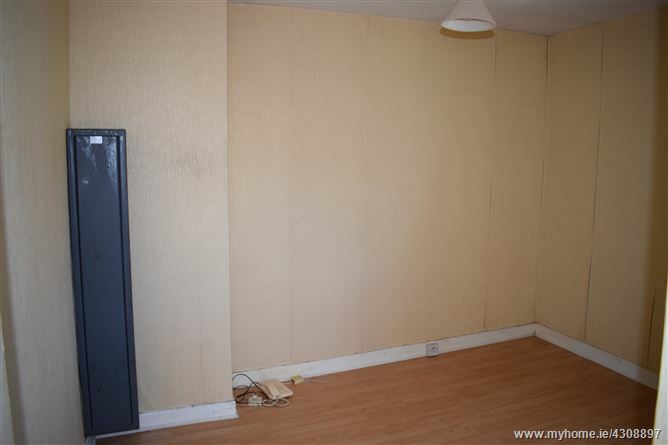 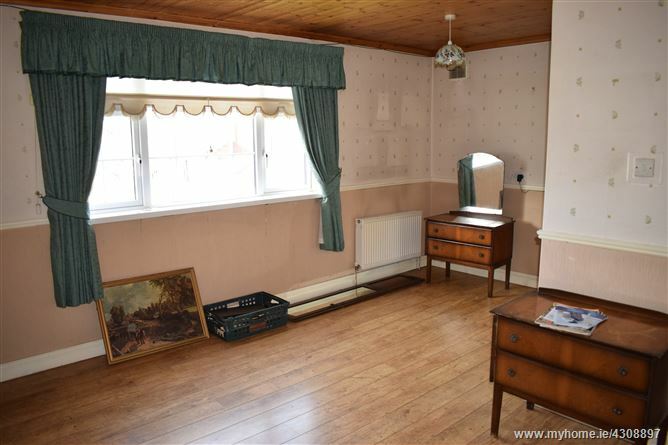 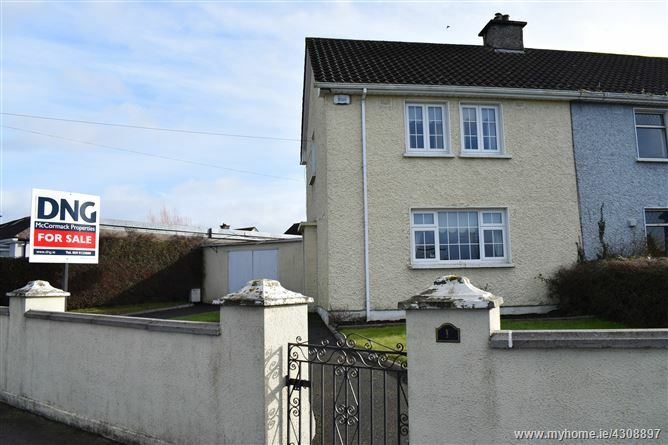 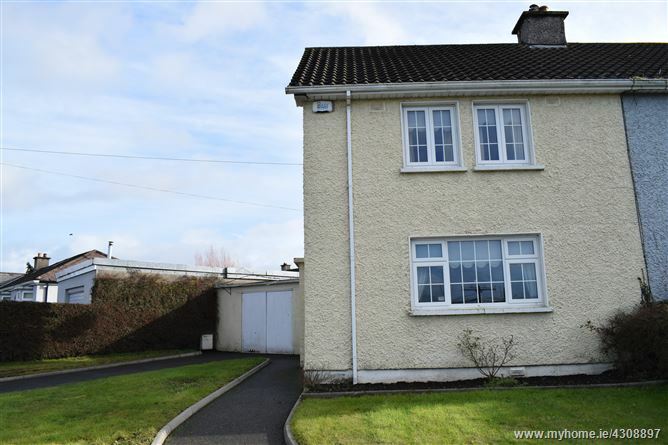 A little further care and attention would transform this to a comfortable family home. 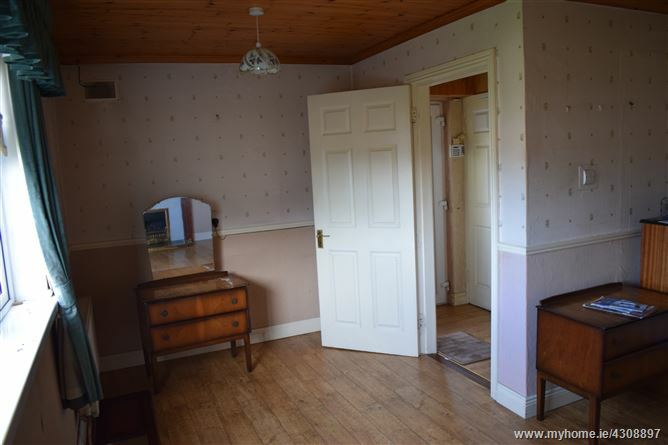 Accommodation comprises of hallway, living room, small kitchen, downstairs shower room, and 3 bedrooms. 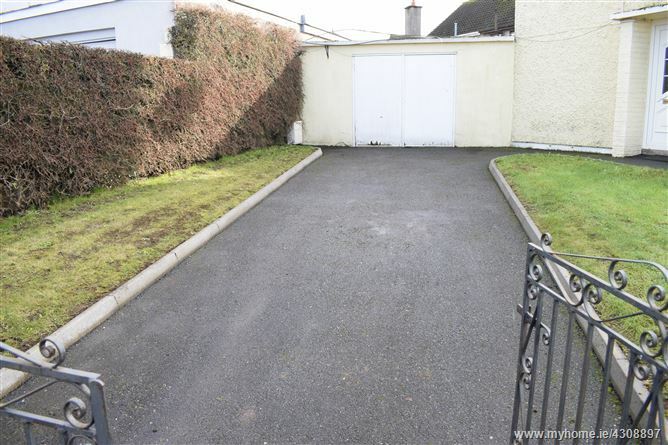 Situated on a corner site, there is a good sized garden to the front and a yard and sheds to the rear. 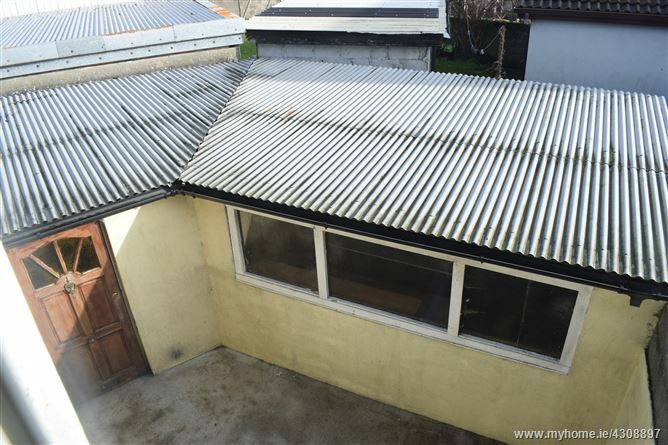 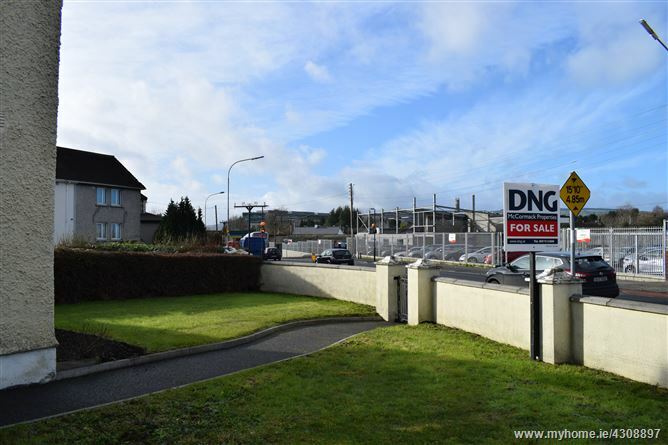 Ideal starter home that should be equally as attractive to investors. 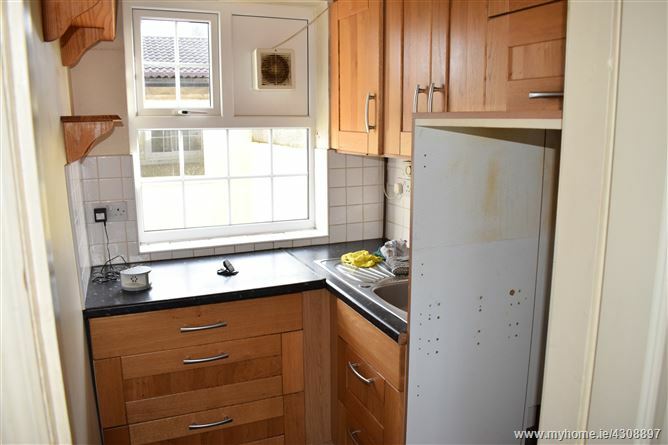 Small room with modern, solid wood shaker-style kitchen units, tiled splashback. 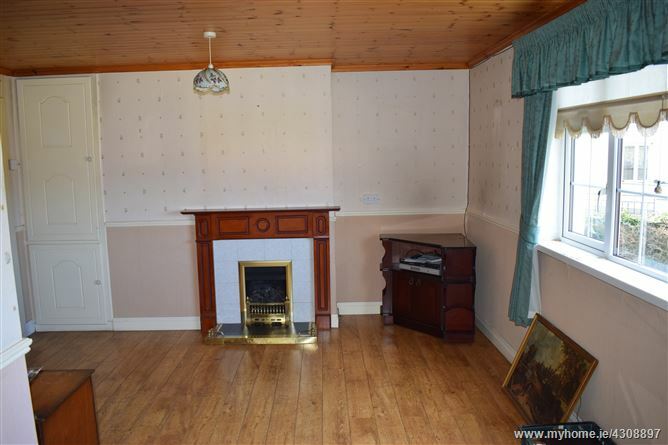 Bright spacious room with wood flooring,timber ceiling, open fireplace, built-in storage unit, dado rail, TV point. 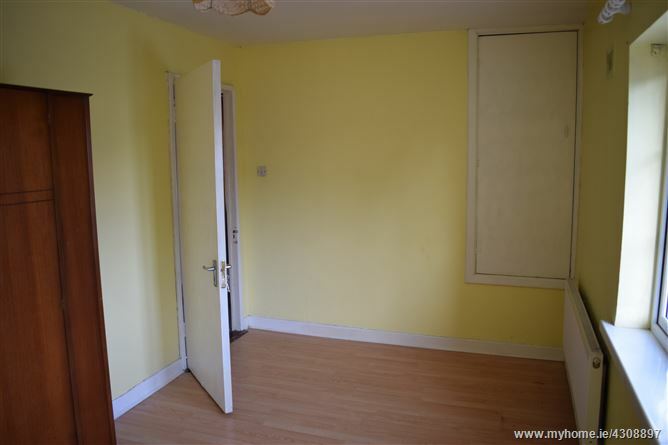 On ground floor, fully tiled floor and walls. 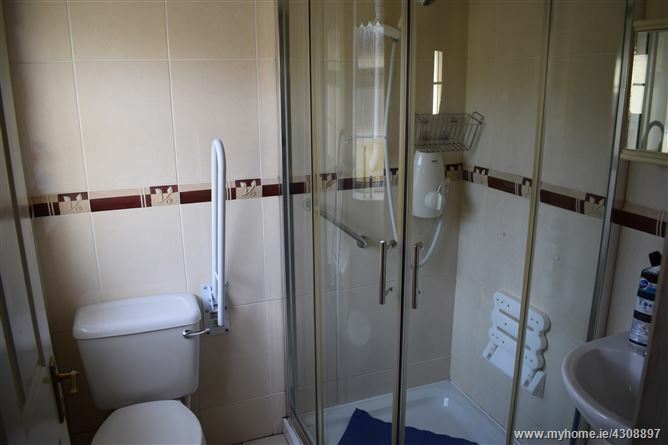 WC, WHB, corner shower unit with grab rail and drop-down, wall mounted shower seat. 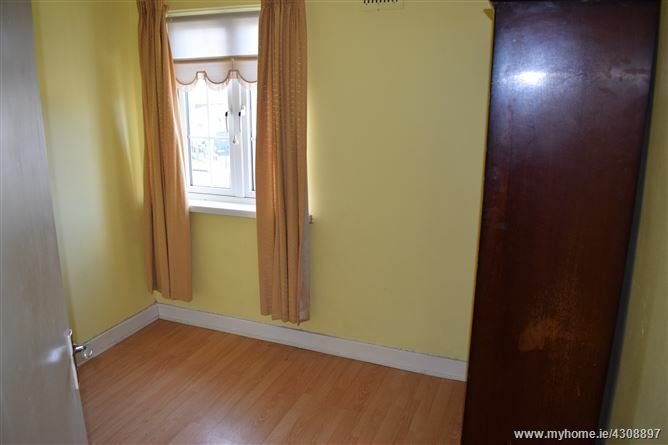 Wood flooring, 2 windows, built-in storage, side aspect. 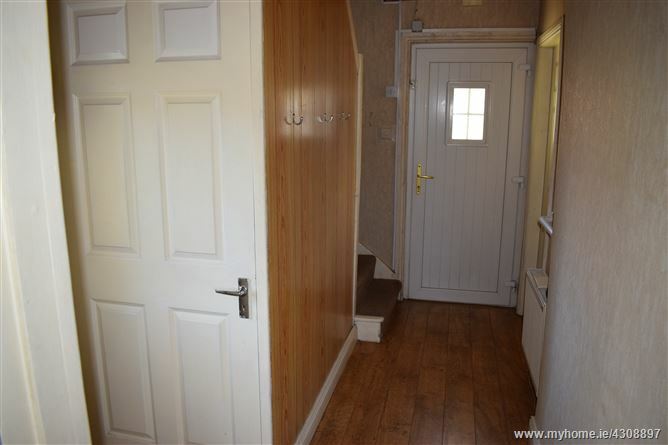 Wood flooring, phone point, rear aspect.